Microsoft is launching a premium "Elite" controller for the Xbox One next month, so of course it's also readying a new console bundle that includes the pad and a 1TB "Solid State Hybrid Drive" system. From November you'll be able to get the set for $499 -- pre-orders start today in the US and it'll be exclusive to GameStop and Microsoft Stores for the first month. For comparison, the regular 1TB Xbox One bundle costs $399 -- so with the $150 Elite controller thrown in, you're getting at least $50 in savings. 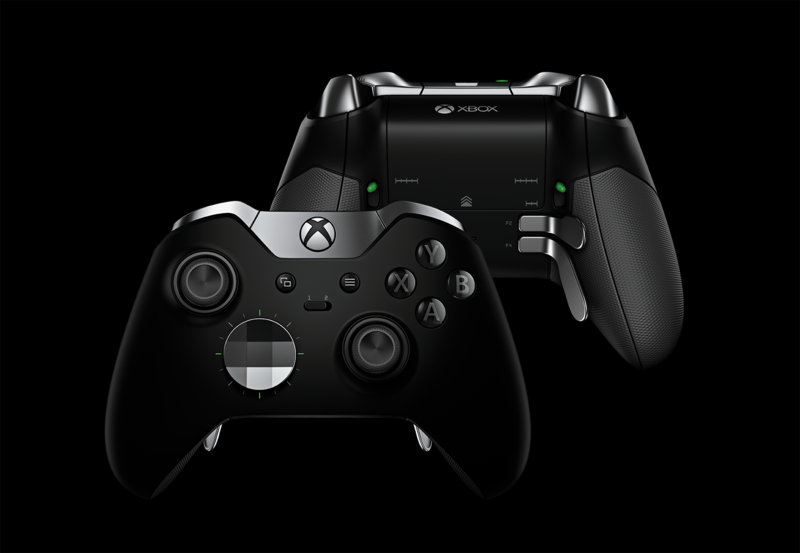 If you need a reminder, Microsoft's new gamepad has an extra four bumpers on the back, "hair trigger locks" and the ability to customize the thumbsticks and D-padwith extra swappable parts.